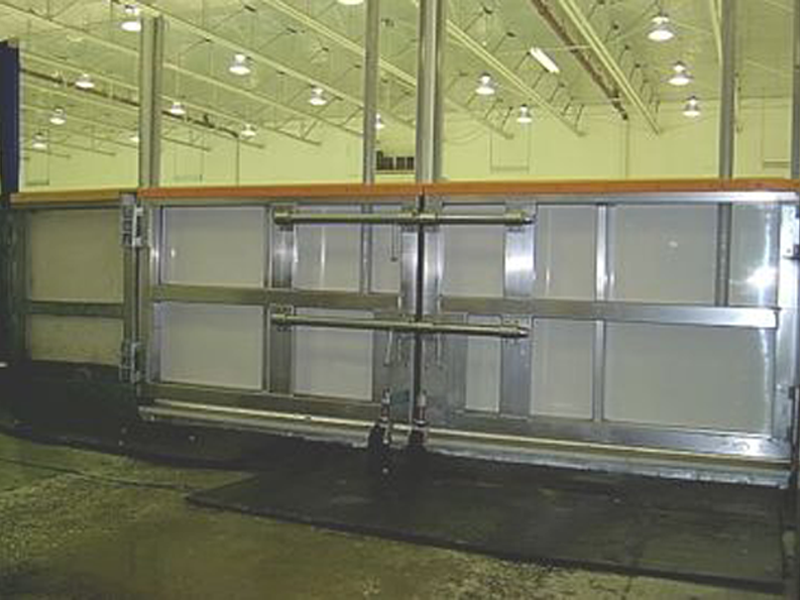 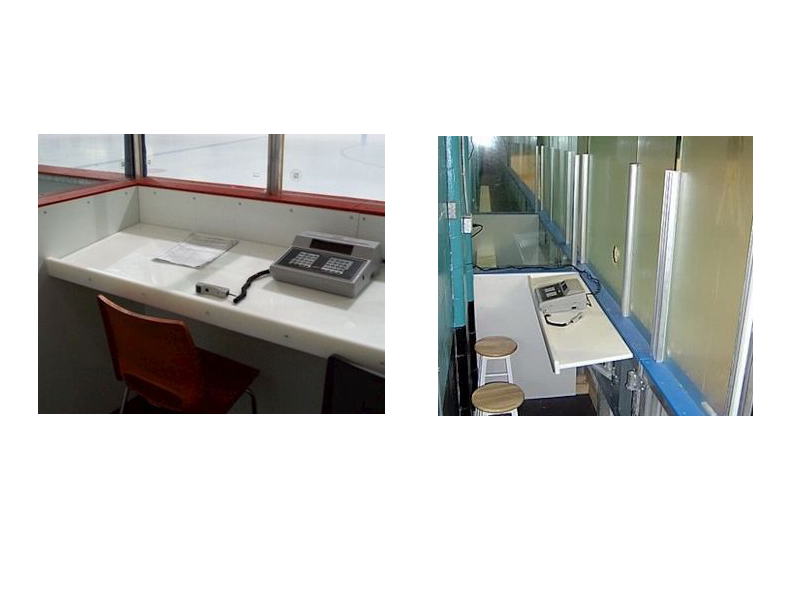 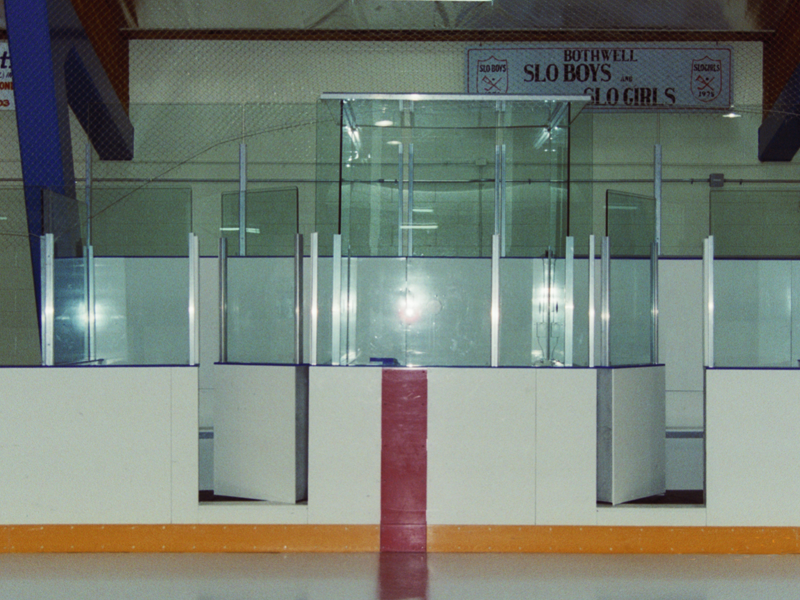 Sound Barriers provides vandal resistant solid plastic washroom partitions, privacy screens, and vanities that are easy to maintain and rust proof. 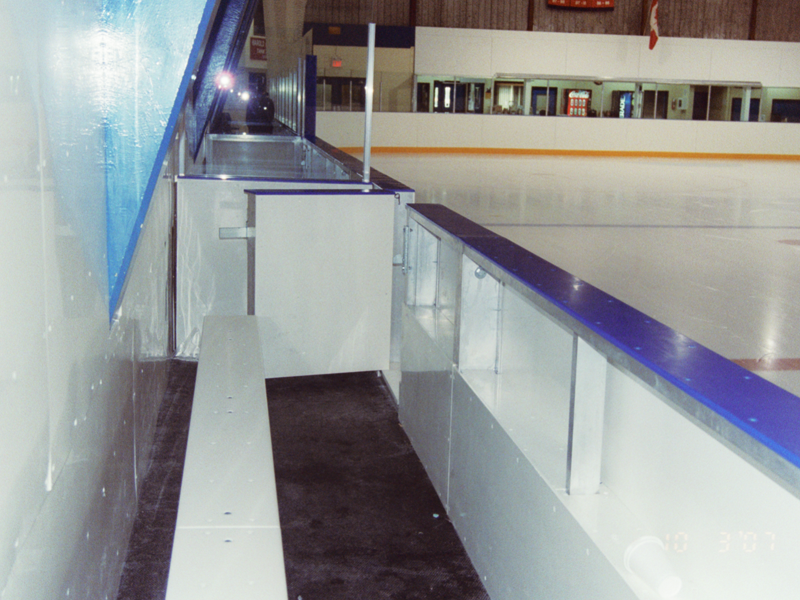 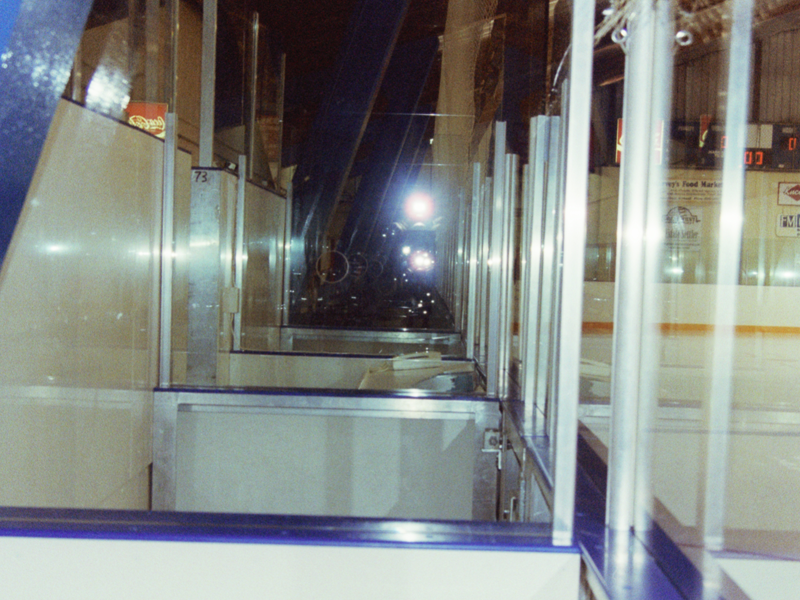 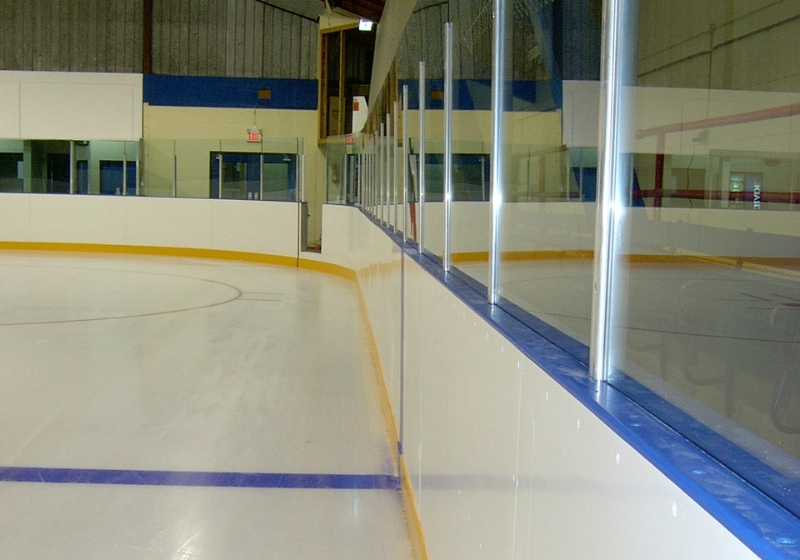 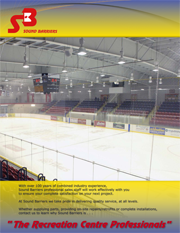 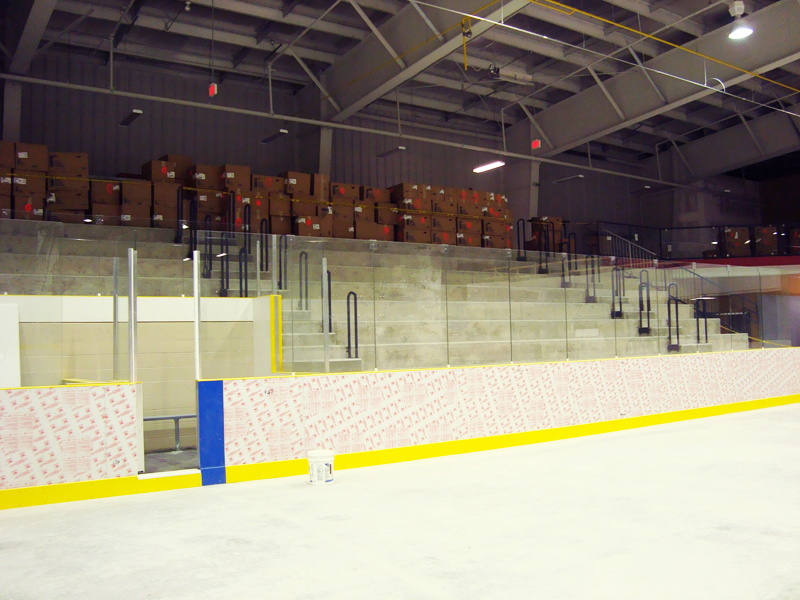 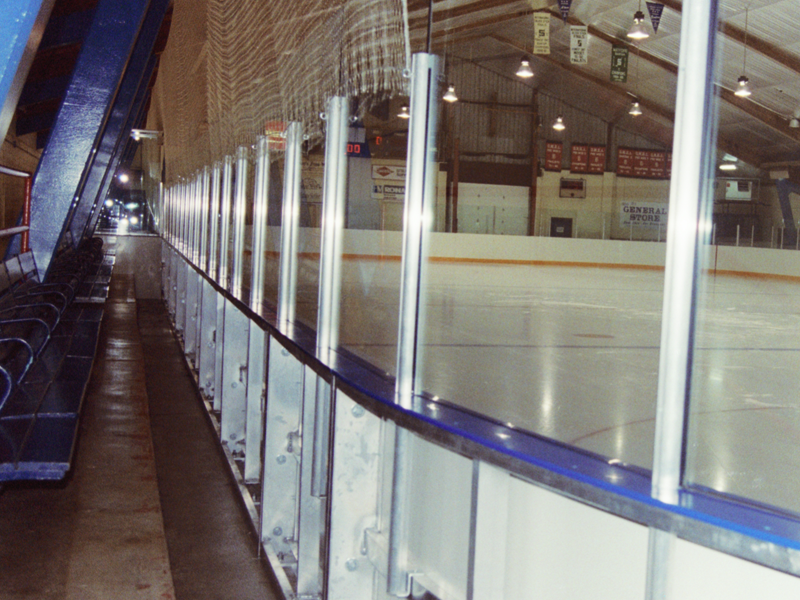 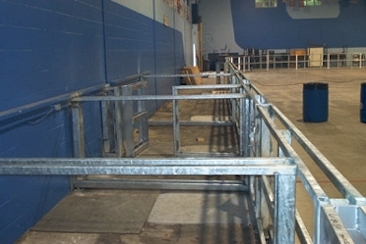 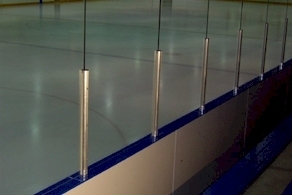 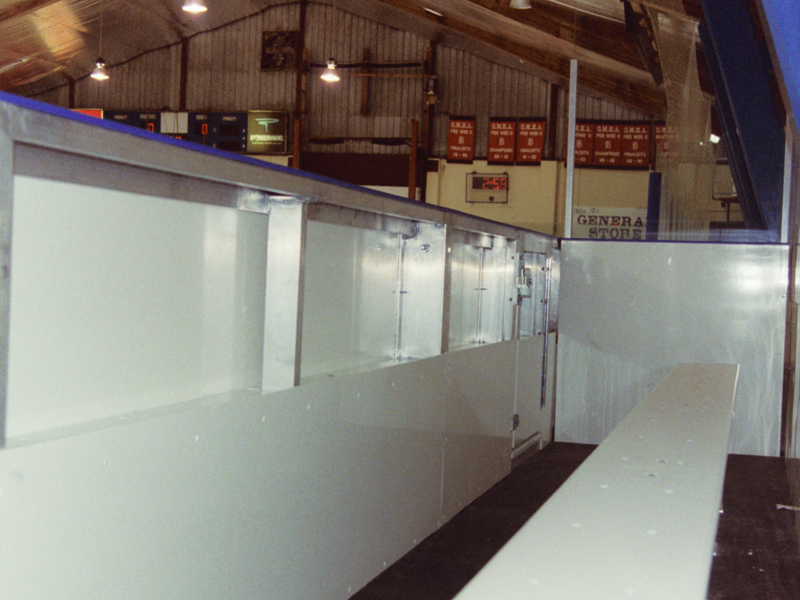 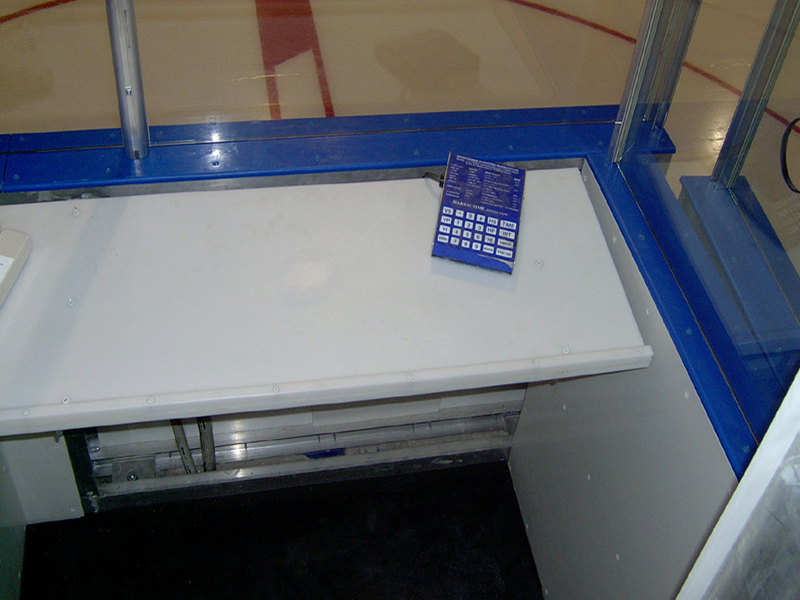 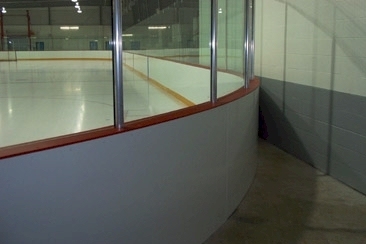 These products stand up to extremely high traffic conditions such as ice arenas and community centres. 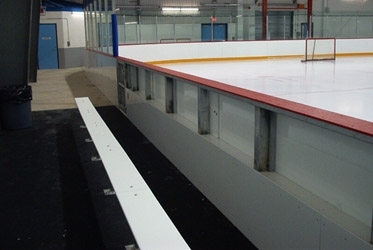 HDPE puckboard is available in thickness from .220″ to 1″ and in the following colours: white, yellow, gold, red, dark blue, and light blue. 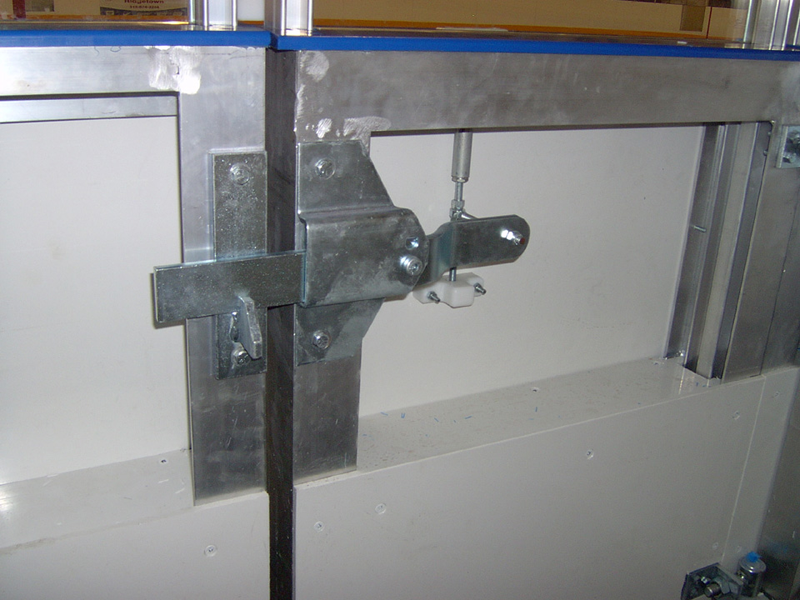 Colour matched fasteners are available to fasten to either wood or metal. 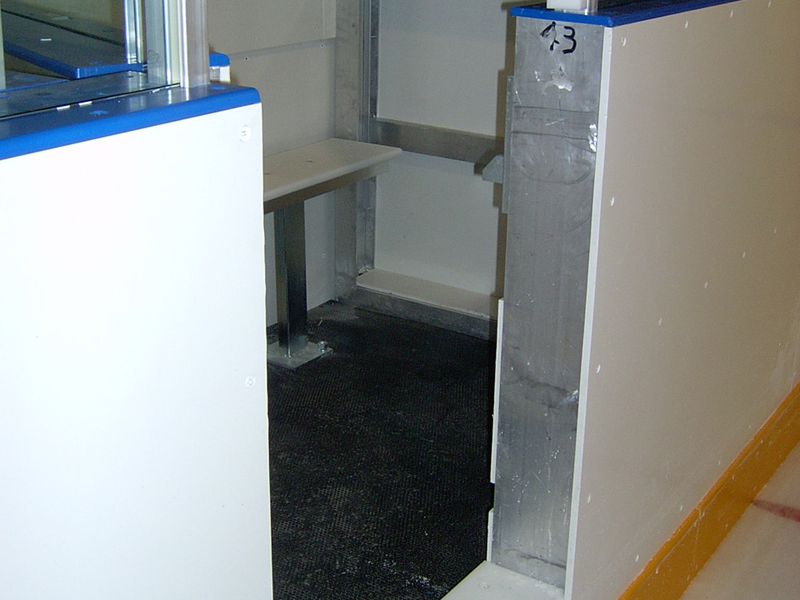 Solid plastic lockers do not dent, rust, or corrode and will stand up to harsh cleaners used in public facilities. 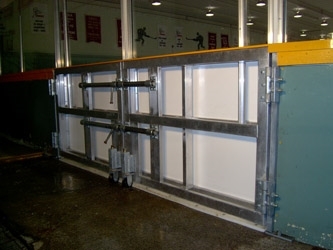 Lockers are available in any number of banks and tiers to fit the configuration that you require. 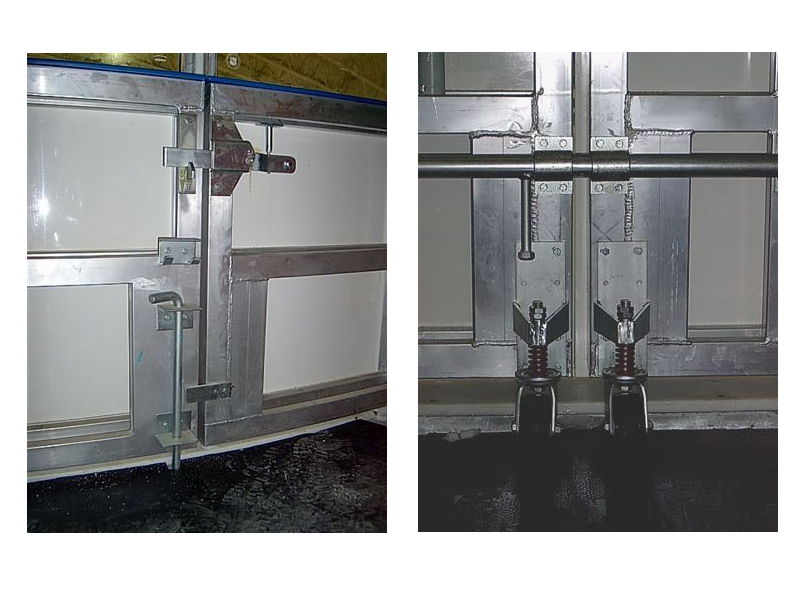 Various locking options are available. 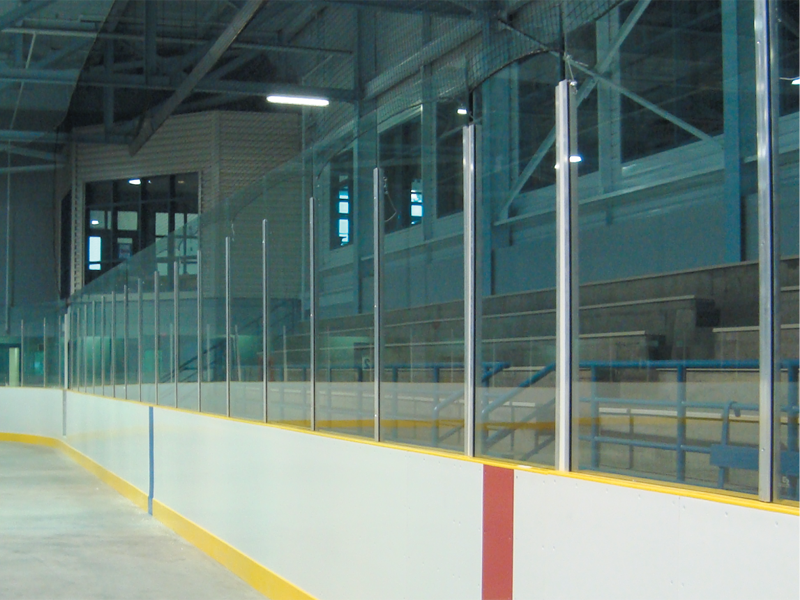 Kemlite Glasbord® panels and Sani-Grid® ceilings are moisture resistant and easy to keep clean. 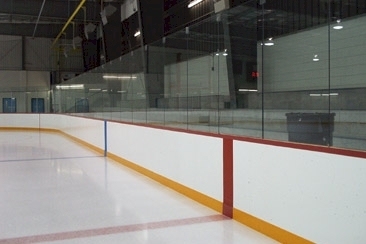 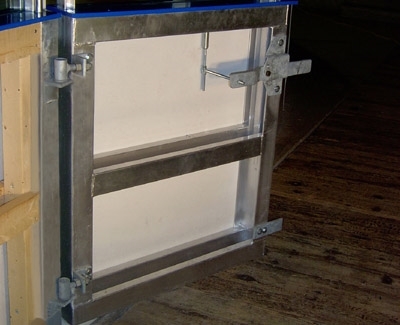 Kemlite Glasbord® panels are impact resistant and never need painting. 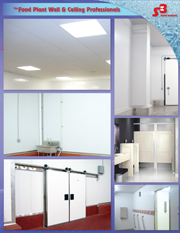 Suspended Sani-Grid ceiling systems do not corrode, and prevent humidity transfer above the ceiling from shower areas. 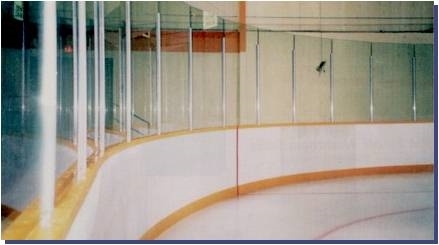 Polyurethane flooring can be installed in shower areas to provide wear resistance and a non-slip surface.